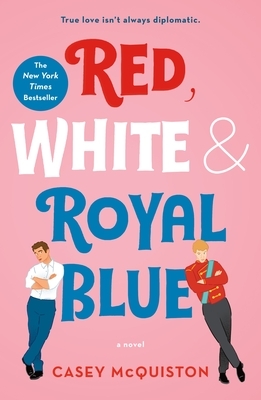 Simple plot summary: a romance plot between the First Son of the United States and the Prince of Wales. You know, this book did its job perfectly. It’s sappy, witty, and hilarious. A cheeky parallel universe that, honestly, we’d all love right now. BUSTLE, "21 New Romance Novels To Make Your Spring Reading Even Dreamier Than You Imagined"
PUBLISHERS WEEKLY, “Staff Pick for Best Books of Summer 2019"